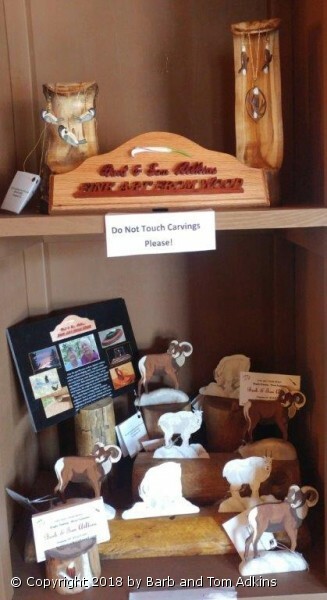 Tom created these for our Display at the Evergreen Audubon Nature Center on Evergreen Lake. We needed specific size display stands for our Bird Jewelry. I presented him with my stand ideas. He went out and found several already dead aspens in our back yard, cut them to size, proceeding to adjusting the size until we had the best design for displaying both matching pieces of set of Necklaces and Earrings.